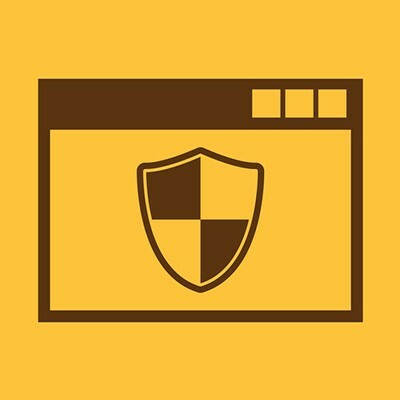 Here is How Antivirus Keeps a Business Safe - Digital Seattle Blog | Digital Seattle, Inc. | Seattle, Washington | Digital Seattle, Inc. 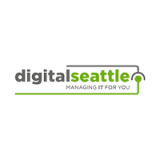 If you are looking for some information about antivirus, or any other network security strategies, don’t hesitate to contact the IT professionals at Digital Seattle. Our expert technicians can help you put your business in the best position to protect itself from all of the many threats found on the Internet. Call us today at (206) 709-9556.